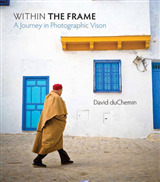 Focus is an often overlooked but powerful creative tool for photographers, made all the more powerful and accessible in the digital era. 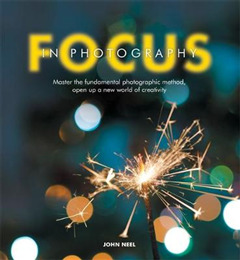 In his latest book John Neel takes you into an exploration of advanced focus that will greatly enhance your skill as a photographer. 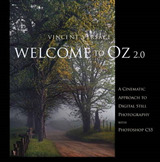 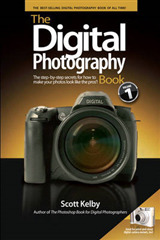 These pages will show you everything, from high-end techniques to create infinite focus, through to using it as an artistic tool, directing your viewer's eye around your photographic composition. 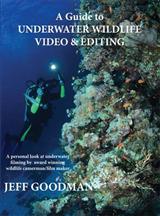 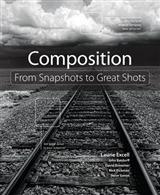 Undoubtedly the most in-depth coverage of this fundamental aspect of photography you'll find anywhere, this book will be a valuable asset for any student, enthusiast looking for a new creative angle, commercial product photographer, or online traders.